The Cox Luggage Rack is a great accessory for your Resort, Hotel, Motel, B & B, Rental Unit or even at home. Our luggage rack gives you somewhere up off the ground where your bag is stored. Keeps bags off beds and keeps the floor safe. Ruxxac Cart CT92 Business XL Folding Hand Truck to carry and transport a load of 125Kg, RuXXac uses a combination of modern fibre's, steel and aluminium. 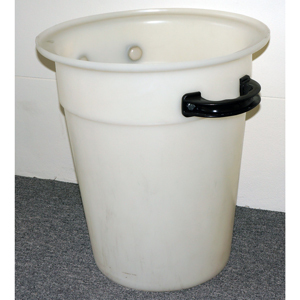 Various sizes and styles drums ranging from 45L to 225L. Special Pricing only while stocks last.